6MW Wartsila 12V25SG complete plant. SUBJECT: 6MW Wartsila 12V25SG complete plant. We're pleased to offer the attached the information on the 6MW Wartsila 12V25SG complete plant 3 Units 2030 KW EACH Available for immediate inpection and sales. Send us your interests and we'll back to you. 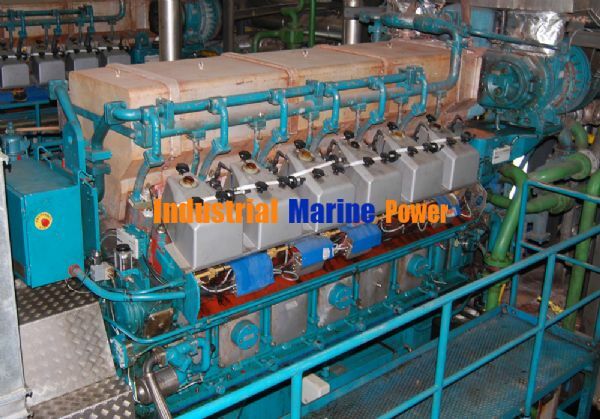 Re: 6MW Wartsila 12V25SG complete plant. Please send the complete Technical Details, Picture and your best prices. please send me the quote of 6 MW power plant. 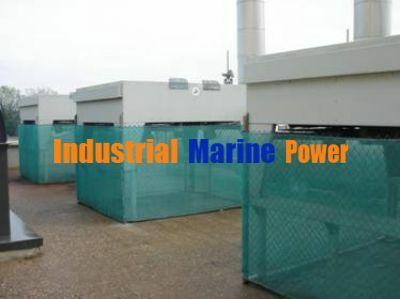 We are interested to know more about your ad here about generators .